One of the biggest challenges to migration and refugee policy in host countries continues to be the successful integration of those seeking refuge and a better life for themselves and their families. 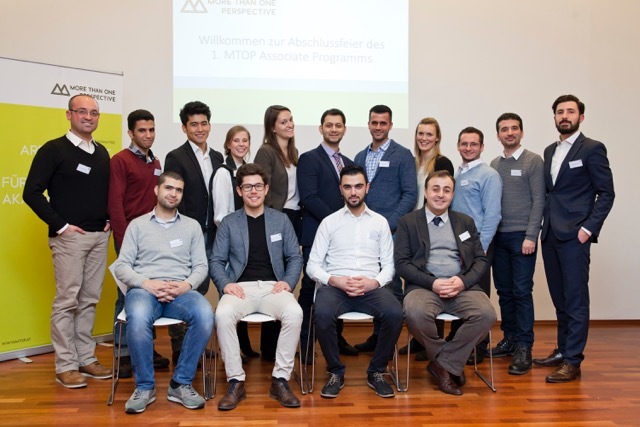 It was with this in mind that three Teach For Austria alumni launched More Than One Perspective (MTOP), an organization that helps refugees who hold university degrees find work in Austria by providing them with training and support. They have just received their first co-funded grant through the Austrian Ministry for Foreign Affairs and Integration and the European Union. Nina Poxleitner, Julian Richter and Lisa-Maria Sommer met during their first year of their fellowship with Teach For Austria and quickly bonded over their shared background in business. While teaching, they gained unique insights into the reality of integration—the everyday challenges some of their students and families faced, even for second and third generation immigrants. Soon after, the migrant crisis in Europe erupted, and they questioned how the integration process of incoming refugees could possibly work if it wasn’t currently working for existing immigrants. Simultaneously, a new flatmate moved in with Julian who was a Syrian refugee. Despite being highly qualified and fluent in German, he was unable to enter the job market after several attempts. These experiences led the three Fellows to a decision to dedicate themselves to the pursuit of effective integration of refugees. During their fellowship, they started developing a business plan and a year later launched MTOP. It is through this collective approach that they hope that the refugee job seekers they work with will become role models of exemplary integration and help shift the current negative public opinion into a positive one. Their first cohort of 10 Associates—the refugee they work with—from Syria, Iraq and Afghanistan, have backgrounds in Economics, Engineering, and IT, and are between the ages of 25 and 36. 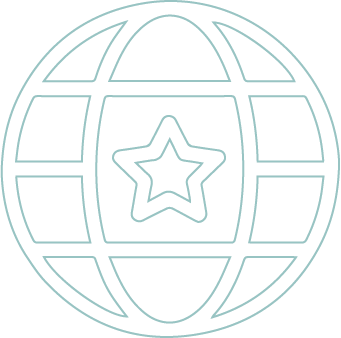 MTOP provides them with a variety of services, including business coaching, mentoring, intercultural dialogue, and hands-on work experience. MTOP is also working with employers to help clarify ambiguities around hiring refugees. For example, while recognized refugees get working permits in Austria, and a majority of employers say they’re open to recruiting refugees, many companies are unsure how to navigate the legal processes necessary to hire them or how hiring refugees might impact their companies. To date, six of MTOP’s Associates have already started working or signed a contract with an employer. The founders of MTOP hope the entire cohort will be working by the end of March, when they are set to begin supporting the second cohort. The alumni have maintained their deep connection to and partnership with Teach For Austria, which provided MTOP with their initial office space, and continues to facilitate introductions to potential stakeholders and supporters. Watch this video and visit the MTOP website to learn more about the organization and its founders.